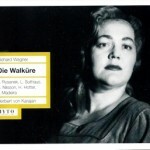 Myto’s transfer of Herbert von Karajan’s star-bedecked 1958 Die Walküre from La Scala gives collectors on a budget access to one of the legendary performances committed to tape. 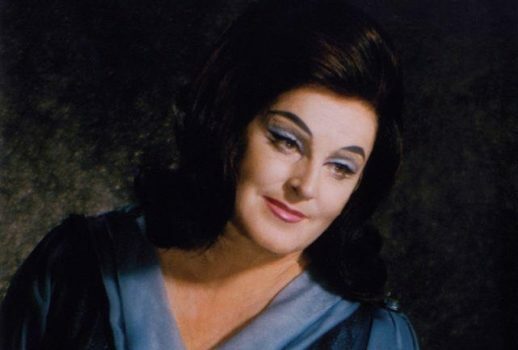 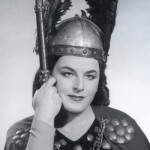 In addition to the dates noted by WindyCityOperaman, today also also marks the 10th anniversary of the death of Birgit Nilsson. 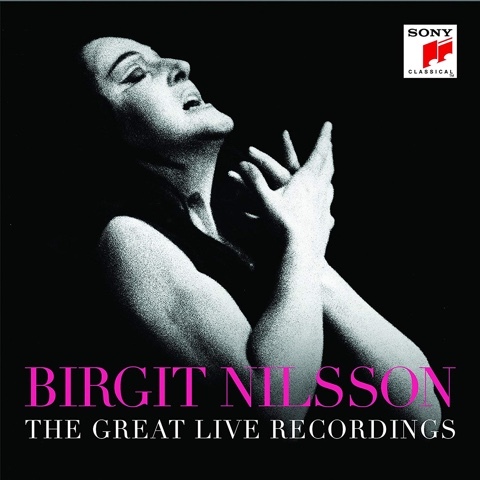 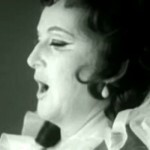 Just discovered: a Swedish documentary about Birgit Nilsson. 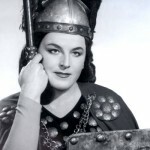 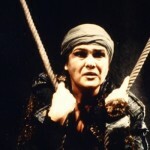 Mike Richter‘s documentation of the 1962 Buenos Aires Ring continues with the second act of Die Walküre featuring Birgit Nilsson and Hans Hotter.